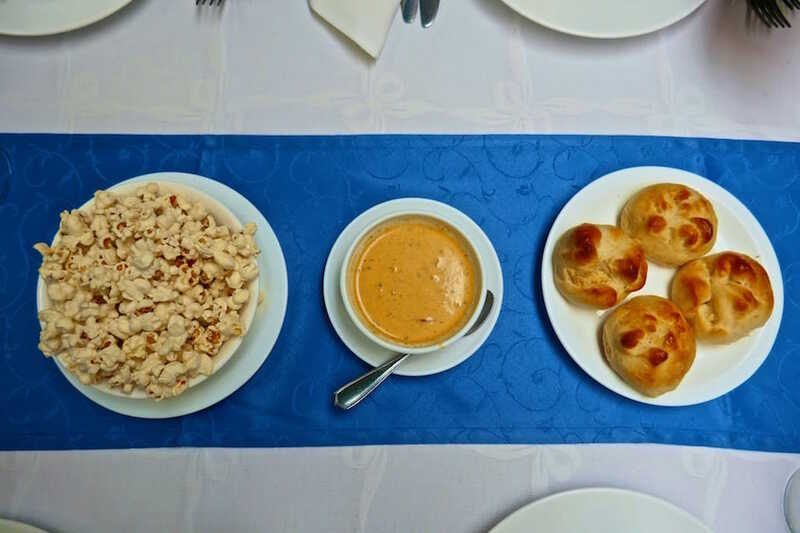 Locro de papa is particularly popular in the Andes highlands in Ecuador, where it's the perfect accompaniment to the cold rainy weather. 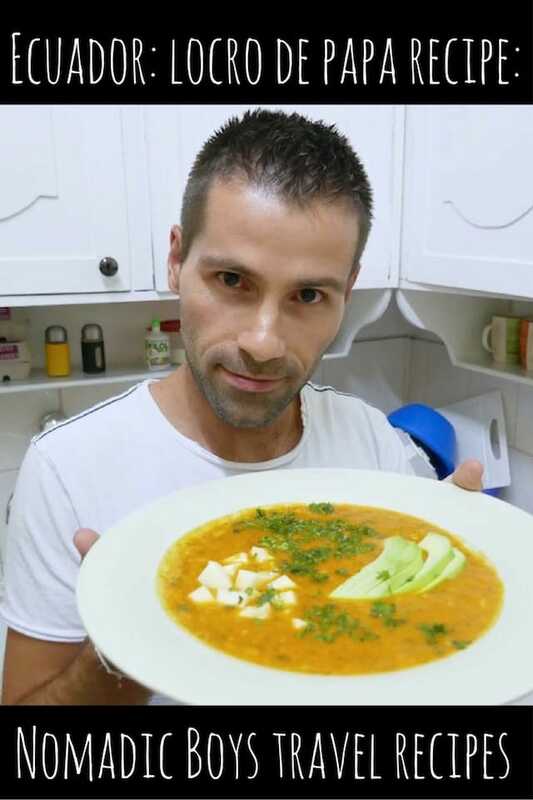 The word locro comes from the Quechua word, ruqru, which means stew, and papa means potato in Spanish. 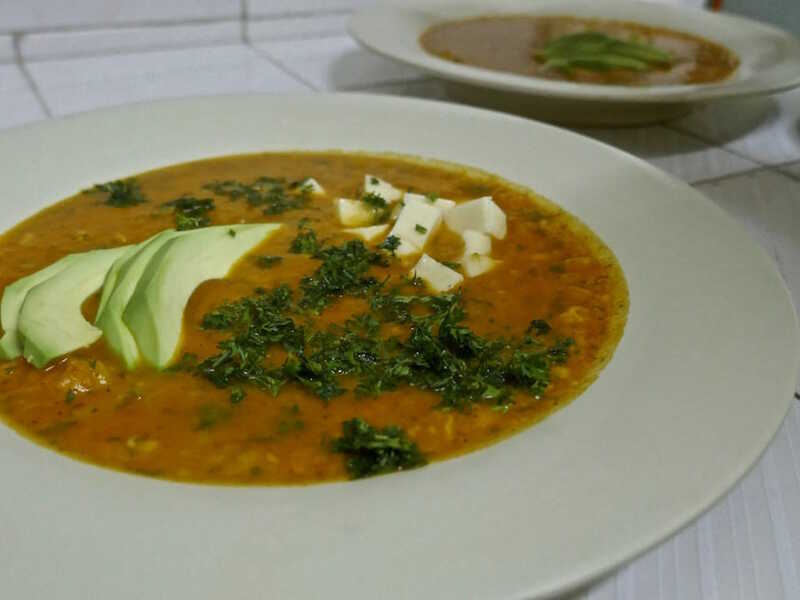 The cheese used in our recipe for locro de papa is the ubiquitous soft Ecuadorian queso fresco. A good alternative if you can't find it is mozzarella. 1. 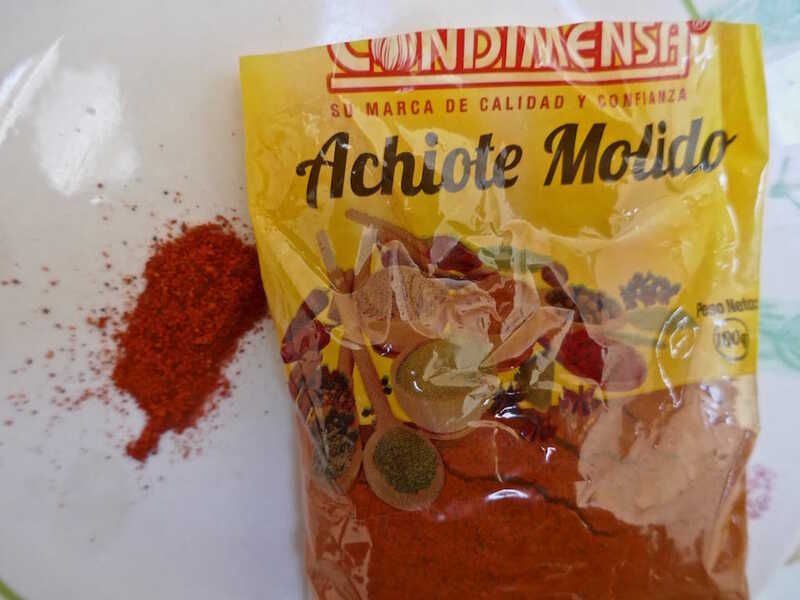 In a large soup cooking pan, heat the oil over medium heat and add the diced onions, garlic, cumin and achiote powder. Cook on a medium heat, for around 5 minutes, stirring frequently, until the onions are tender. 2. Add the potatoes and mix until they're coated with the mixture and continue cooking for a further 5 minutes, stirring occasionally. 3. Add the water and cook on high heat until it starts boiling, then reduce to medium heat and cook for around 1 hour: until the potatoes become very tender. 4. Use a potato masher to mash the potatoes in the pot so that it becomes creamy but with a few chunks of potatoes remaining. 5. Reduce to a low heat, stir in the milk and cook for a further 5 minutes. If the soup is too thick, add a bit more milk. 6. Grate 125g of the cheese and chop the remaining 125g into small cubes (to be used for serving). 7. 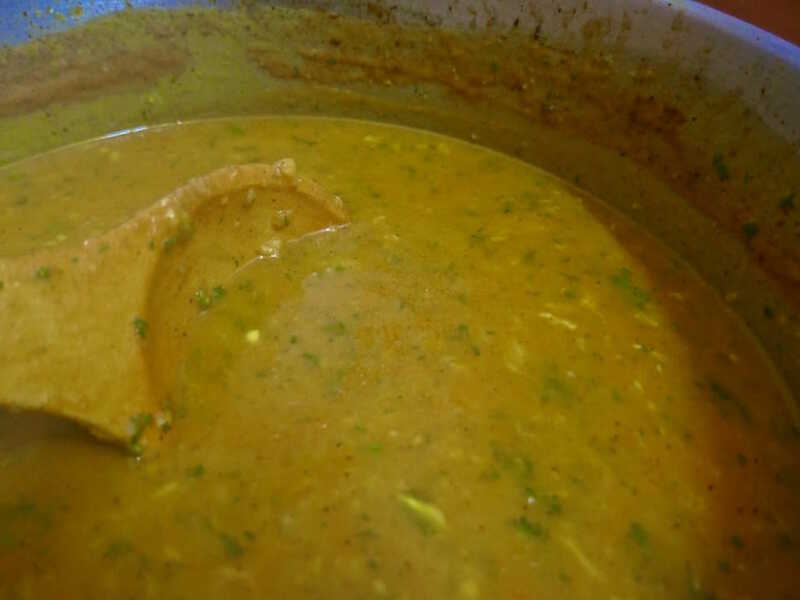 Mix the grated cheese into the soup along with half of the chopped cilantro (keep the remaining chopped cilantro for serving), and stir it well. 8. 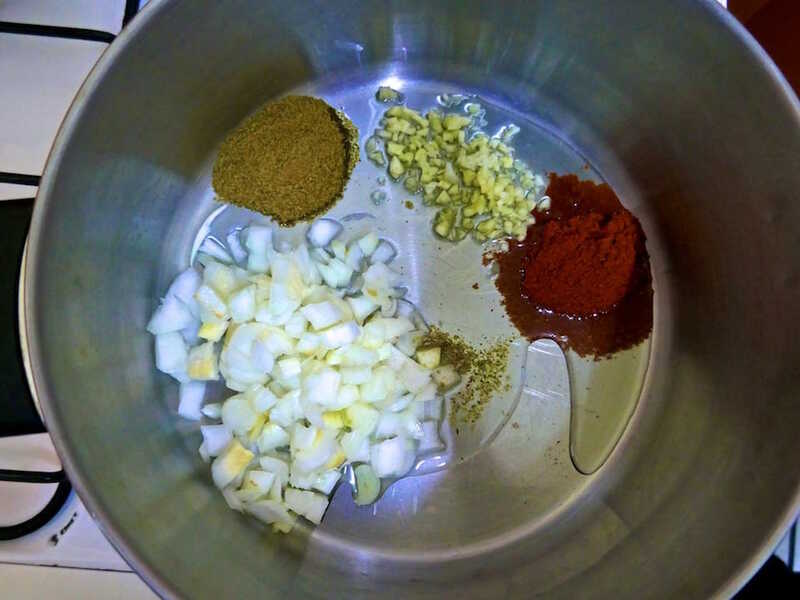 Add salt and pepper to taste, then remove the soup from the heat. 9. 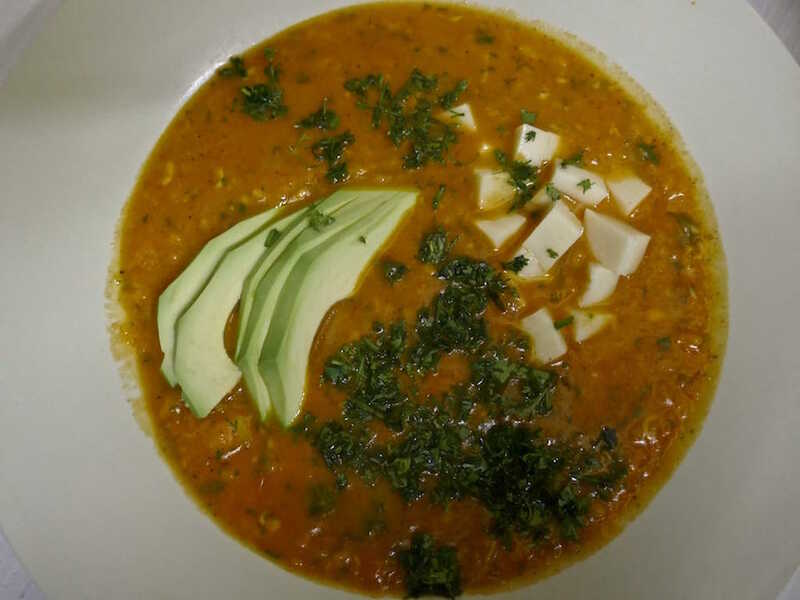 To serve, in each bowl of soup, add a few slices of avocado, a handful of chopped cilantro and a small handful of the cubes of cheese. 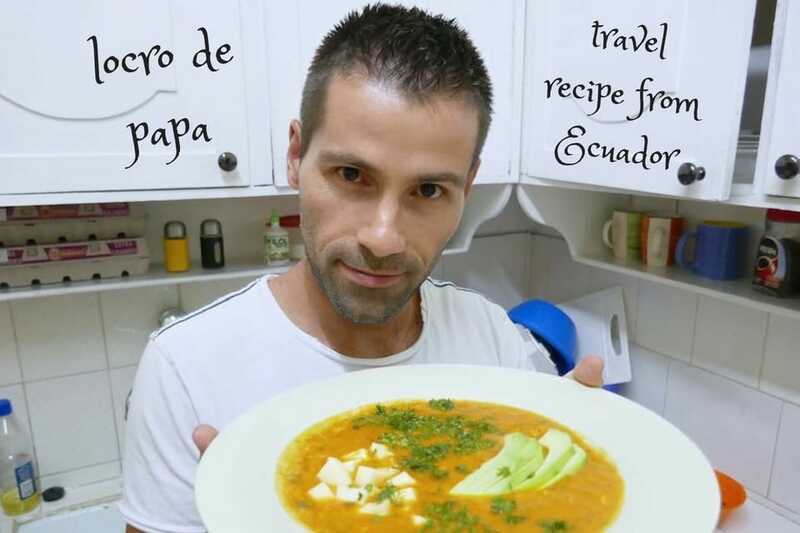 Your recipe for locro de papa is quite good but you have gotten something about the weather wrong. We have lived in Ambato (in the heart of the Andes) for 6 years and eat lunch outside in our garden almost every day of the year. It is a dry, temperate climate with few extremes that has periods of cloudiness and sunniness every day with predictably cool evenings for the altitude. I have not used anything more than a windbreaker here during these 6 years but will switch from short sleeves at mid-day to long sleeves in the evening. Wonderful place to live it is.